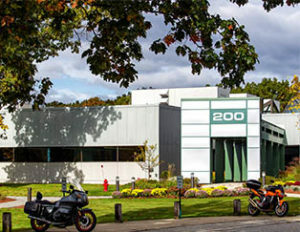 Nashua Technology Park (NTP) campus consists of over 750,000 SF of interconnected, energy-efficient Office/R&D buildings within the Gateway Hills campus. 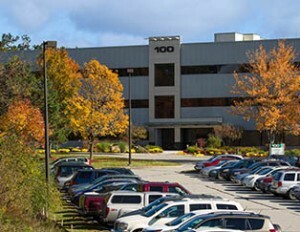 The park and location have become a key component in the growth of numerous leading high-tech companies including Dell, Skillsoft, Amphenol TCS, Benchmark Electronics, Plexxi, IPG Photonics, Presstek, Parallel Wireless and more. The site plan includes the potential for additional R&D space, of which 240,000 SF is currently being engineered and approved. There is a real sense of community here at NTP @ Gateway Hills. 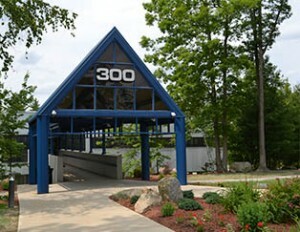 The John Flatley Company supports the growth of each and every tenant and encourages aspiring entrepreneurs to start their own business ventures and grow within this high-tech community environment. 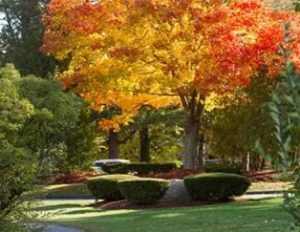 When referencing the Nashua Technology Park at Gateway Hills, Mayor Donchess said, “This is a part of our city that we’re very proud of!"